Mesotherapy can be used to eliminate cellulite, reduce stretch marks, promote weight loss, reduce localized fat (LIPO-DISSOLVE), alopecia (hair loss), treat aging and redundant (sagging) skin, and rejuvenate the hands and neck. Depending if the target is to reduce fat, improve circulation and/or break down damaged connective tissue, with the help of the Doctor we will come up with a specific plan just for you. Our ultimate goal is for you to notice a smoother skin surface. 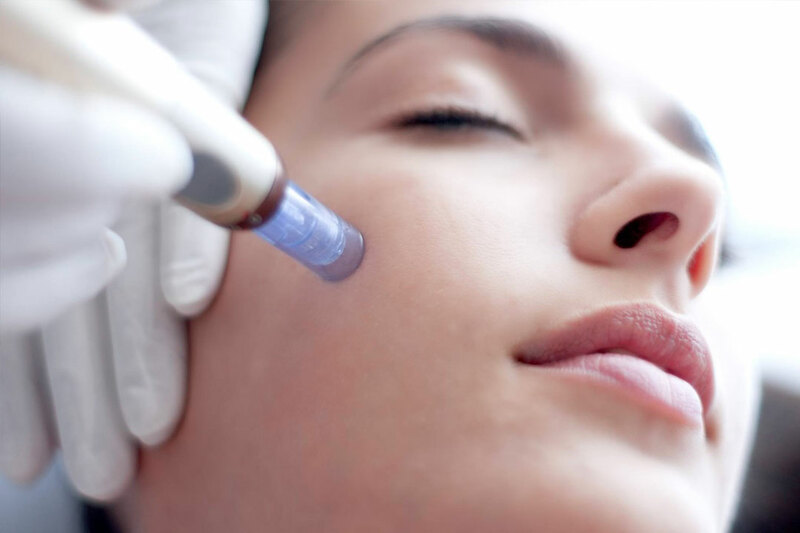 In addition, we also offer sub-dermal injections of vitamins and minerals which revitalize the cells, making them more active while increasing their production of collagen and elastin. We are able to use these vitamins and minerals as an anti-aging treatment to bring the young appearance back to the face, neck, arms, and hands.